With the development of the company, the company has successively dealt with Taiwan. Japan "ehrman", "sumitomo mitsui" and "orix"; Atlas copco; Domestic famous brand "China red ring" brand and other enterprises become long-term strategic partners, fully realized: "service customers, give back to the society" multi-win pattern. 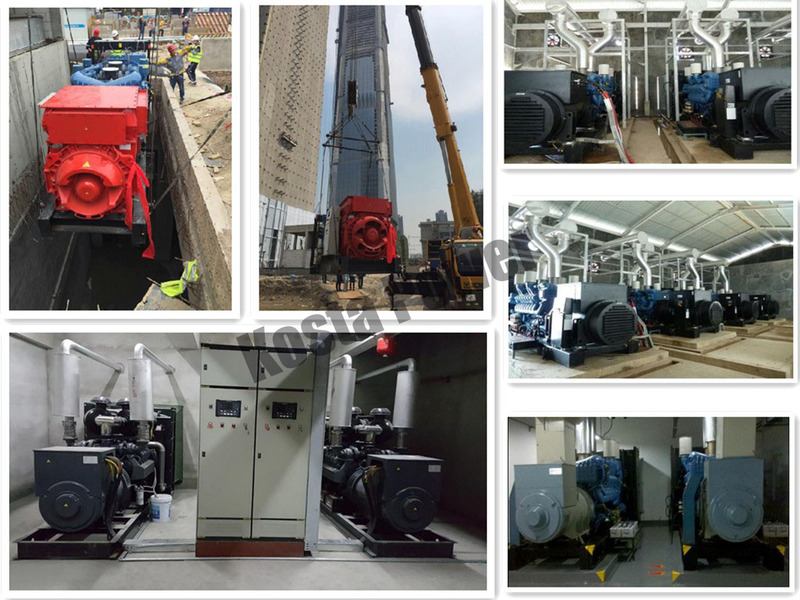 Looking for ideal 100KVA Volvo Diesel Generators Manufacturer & supplier ? We have a wide selection at great prices to help you get creative. 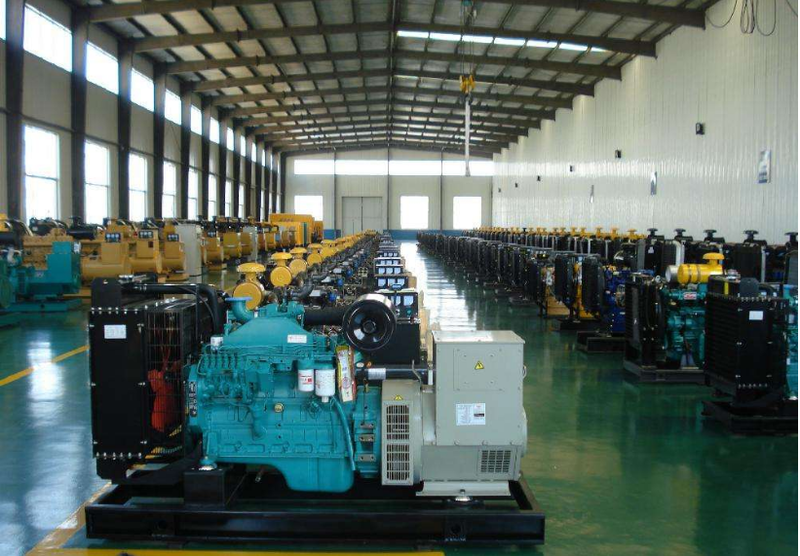 All the Volvo Generators PRICE are quality guaranteed. 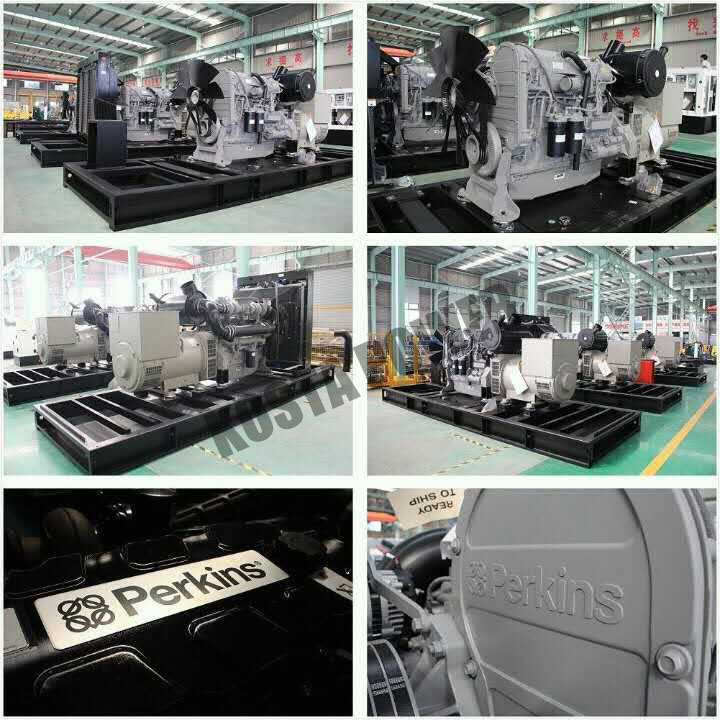 We are China Origin Factory of Volvo Penta Generator. If you have any question, please feel free to contact us.